We are a multi-service business offering cleaning, gardening, caretaking and general maintenance services across the North West, particularly in the Manchester area. We cover, Cheshire, The Wirral, South Lancashire, Tameside, Greater Manchester and Manchester City Centre. Our maintenance services cover a wide range of trades, from roofing, guttering, decorating, plastering and general building work. We help to provide a reactive maintenance service across all these trades, as well as taking on some larger scale projects. There are no reviews yet. 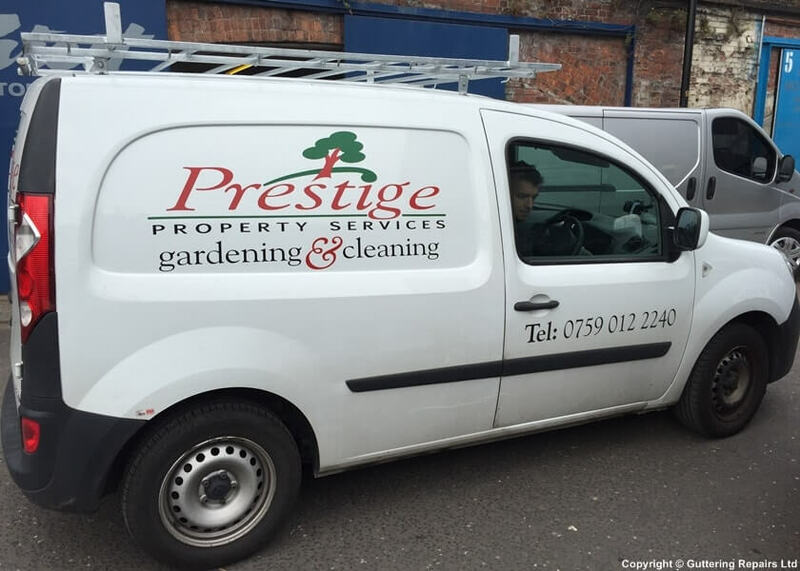 Be the first to review Prestige Property Services (Altrincham).